or a refreshing G&T, it is all included. wonder a million miles from ordinary. when aboard any of the ships. 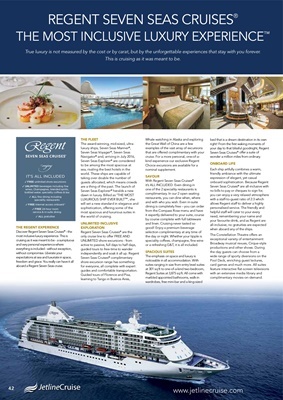 aboard a Regent Seven Seas cruise.